Annemarie Borlind Rose Dew Facial Toner selected herbal extracts intensively moisturize the skin and stimulate its own moisturizing and moisture-binding abilities. 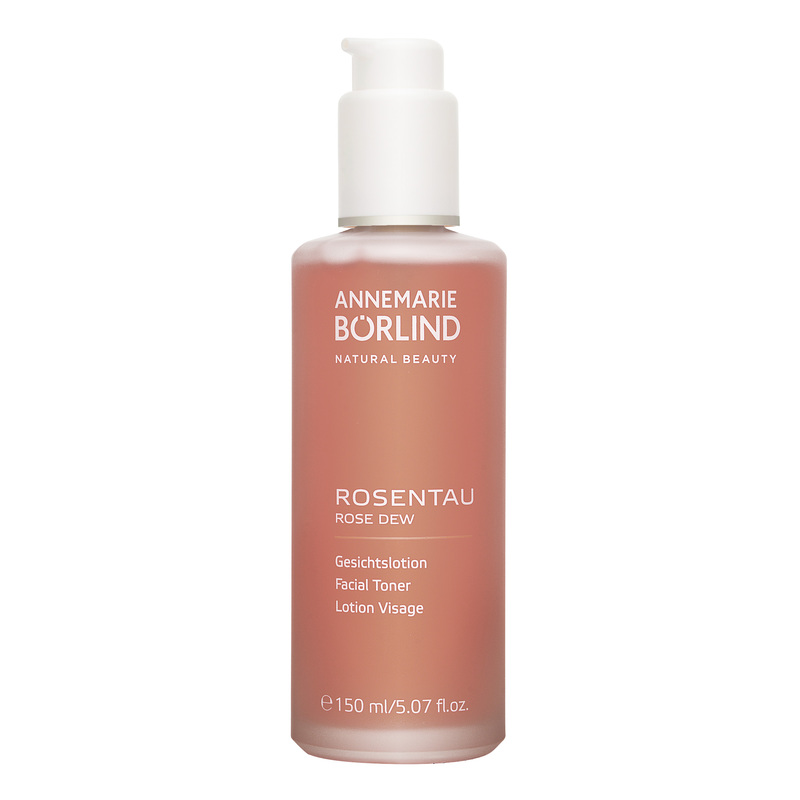 Has a slightly astringent effect.Annemarie Borlind Rose Dew Facial Toner is a gel which moisturizes, helps skin retain elasticity, and stimulates the skin’s moisture-binding abilities. Great for poorly moisturized skin.